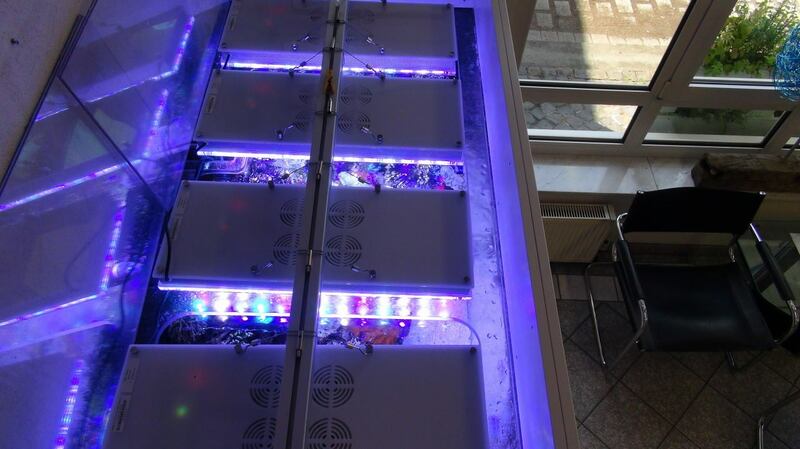 Alexander Reveals second office tank equipped with Atlantik v2.1 LED reef Fixture. This is the second of our series which completes Alexander’s upgrade to Orphek LED lighting. 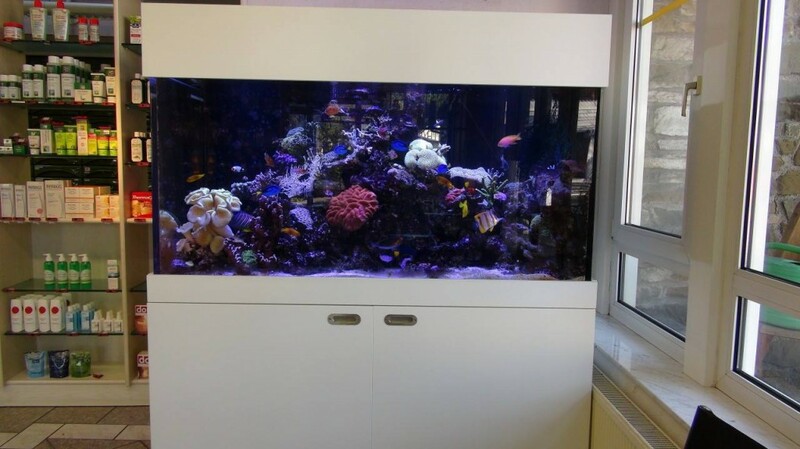 The second office tank is a 260 gallon reef tank featuring four Atlantik V2.1 LED Reef units. The coral color is spectacular and Alex is very pleased with them and knows he will get the results he has been looking for. This tank was previously equipped with Aqua Illumination LED lighting.